Rated 5 out of 5 by katnap123 from I recommend the CE The standard edition stands alone and is a great game, but the bonus level continues the story. Some games go downhill after the demo, but this one gets better the further along you play. The mini-games are what makes this game really stand out. They're mostly variations of card games, which I really enjoy. Some were pretty easy, but a couple took some brain power. The most difficult puzzle for me was a rubric's cube type puzzle that, I'll admit, I ended up using the guide to solve, but I had fun trying. All the mini-games and HOPs are re-playable. This game has something for everyone, casual and expert alike, and it all flows together nicely and has a logical sequence. The story got my attention, and the corgi was adorable without being annoying. Time flew while playing this one. Rated 5 out of 5 by gamesrgreatfun from Original and Intriguing Storyline I was hooked on the game less than 2 minutes into the demo and knew I was going to buy this one! Such a fantastic storyline that kept me wondering what was going on! Graphics were fabulous! Absolutely amazing. The games were gambling related games, some I had never heard of! They required thinking and were downright fun! In fact, the whole game was fun to play! I'm very happy I tried this game out and purchased it! Rated 5 out of 5 by Jem_Jerrica_Guy from Collector's edition must be purchased for the bonus chapter The main story has a sad ending, but it's bonus makes the world a happier place. I could never buy the standard edition. This is actually a tournament that's fresh and innovative from the other game challenge stories, which have been rehashed. Rated 5 out of 5 by amyfrances from This Is Such a Fun Game I love 4Friends games. Whenever I see their logo, I know I'm in for a good time. In this game, the story is original and a lot of fun. The level of challenge is very good. It's not terribly hard (the days of truly challenging games seems to be over, sadly), but it's not overly simple either. I love that I can turn off contextual pointers; I won't buy a game without that feature anymore. The graphics are quite good with enough going on to be interesting. I encourage folks to give it a try. Rated 5 out of 5 by jaxdakid from excellent game excellent game. I nominate it for game of the year. enjoyed playing it. 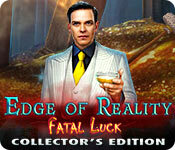 Rated 5 out of 5 by Winnibigoshish from Thanks, Lady Luck, for this game! Such a nice change from the usual storylines we are all familiar with. 4 Friends has come up with a unique approach to a mystery we're going to try to solve. I don't think that I had to fix one zipper pull in this entire game! 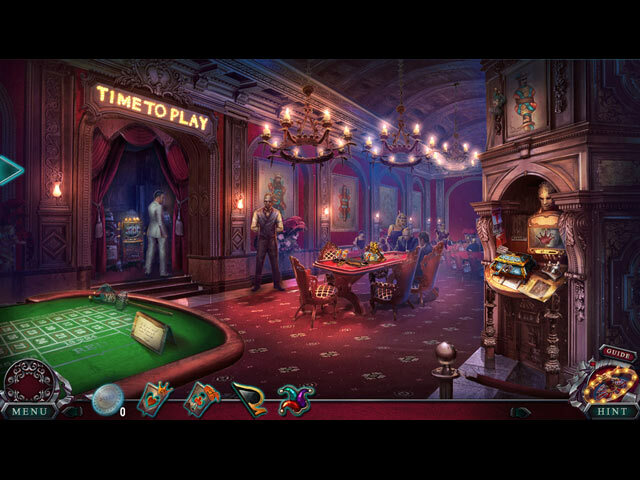 The whole casino-type setting was refreshing and fun. Visuals were very good. Challenge level was 'medium', and kept my interest because the gambling aspect is something not done-to-death. Fun to have something different. Rated 5 out of 5 by skeeteroo from Great game! It has been a long time since I enjoyed a game this much. I miss the Azadas, Dream Chronicles quality of games. 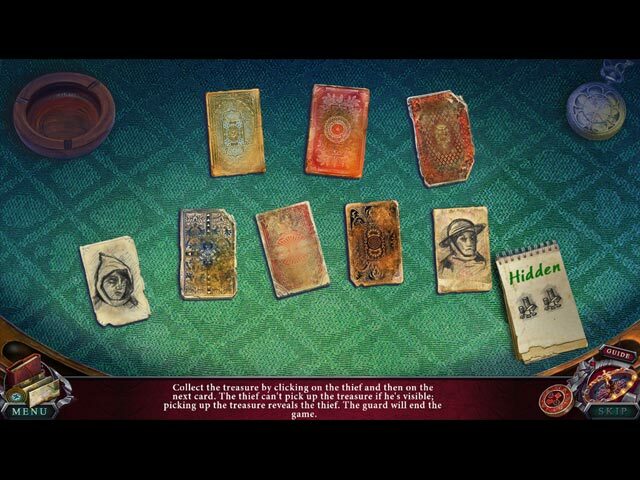 But this one is enjoyable and the puzzles have subtle twists that make them new and fun. 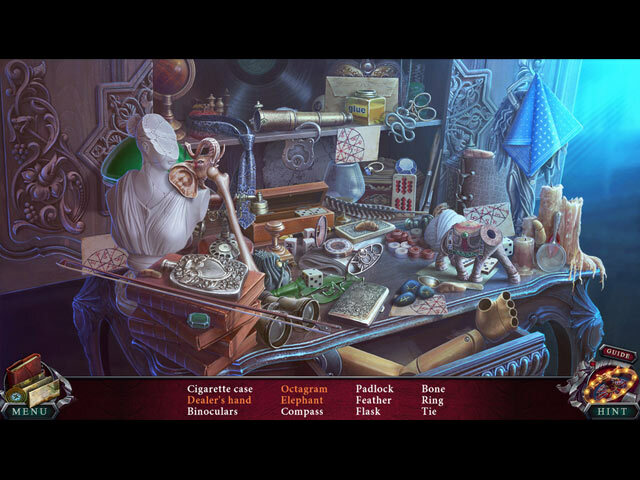 Rated 5 out of 5 by texasannie from Edge of Reality: Fatal Luck Collector's Edition I have been playing these hidden object/puzzle games for longer than I'd like to admit, and this one is stellar. Extremely original, challenging but fun puzzles and HO scenes. One of the best new games that have come out recently. Good job!